UEMS is not only a contractable manufacturer, but can also provide full design services for new programs based on customer generated concepts. UEMS can design, prototype, and then mass produce your full OEM/ODM products with all the benefits of a global EMS provider. OSD features a vertically integrated design structure. 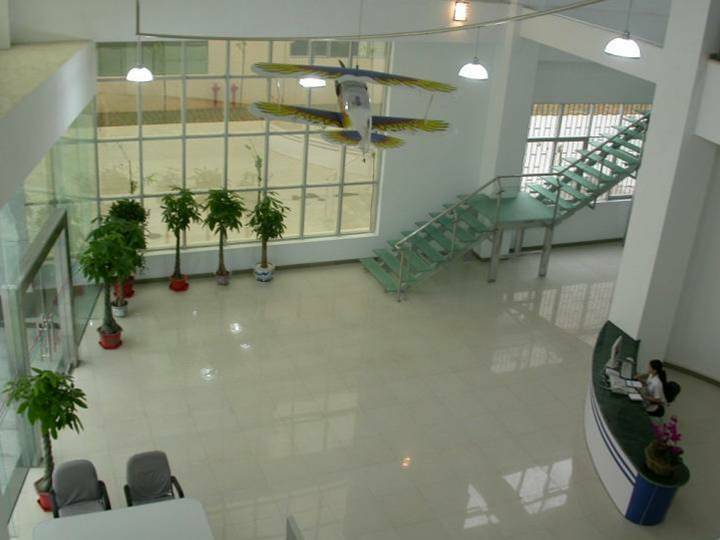 Our design structure is globally competitive on quality, cost, and capability. Dedicated project teams with superb program management. Quality design and manufacturing facililties. We design to specified performance, quality, cost, and availability. Designs are made to meet ease of installation and usage requirements. UEMS maintains close relationships with many key chipset manufacturers. Your project will have a team to drive goals and schedules. 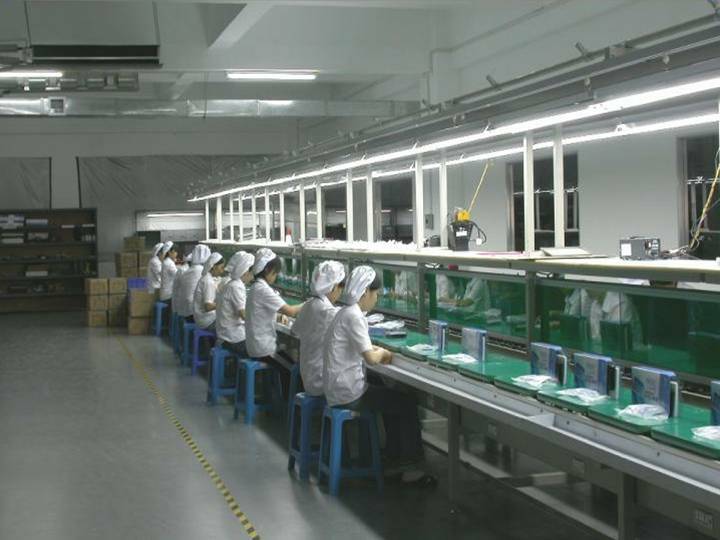 UEMS has quality equipment and labor to meet your needs. 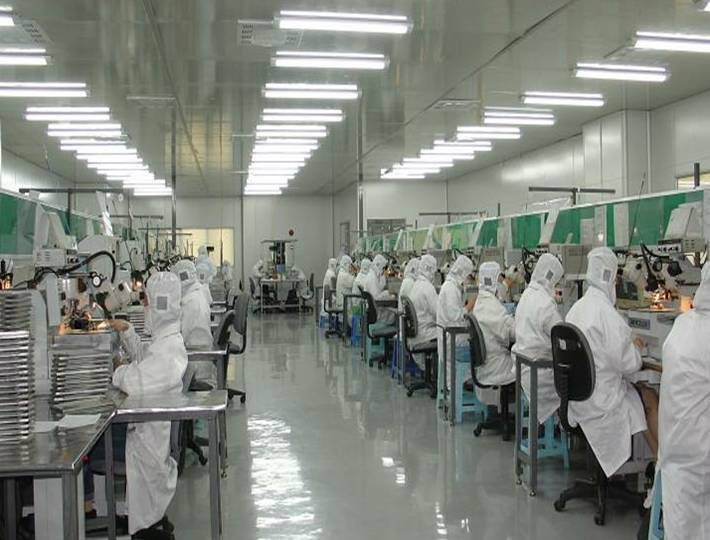 Contracted Electronics Manufacturing or Full OEM Product Development. Display Integration and Communication Specialties. UEMS can not only build your product, but handle every detail. In line testing to your requriements. Product Packaging to your needs. 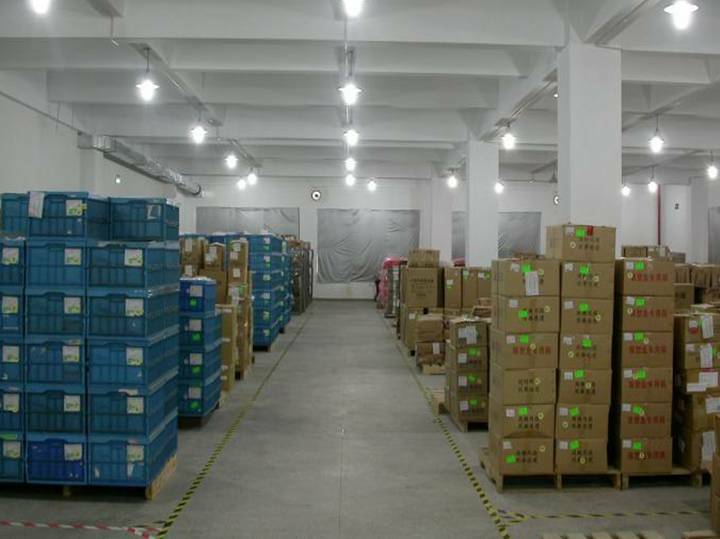 Strategic sourcing for full box build requirements. UEMS helps lower your costs by maximizing builds. We deliver on schedule to your requirements. Copyright 2003. 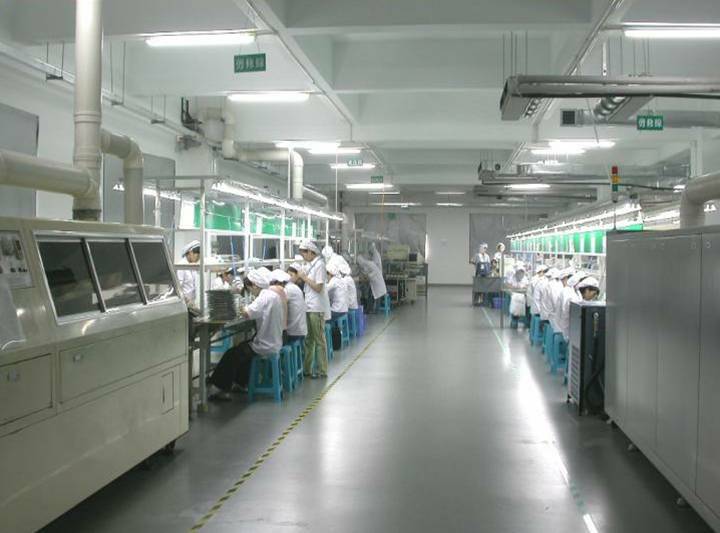 Universal Electronic Manufacturing Services. All rights reserved.